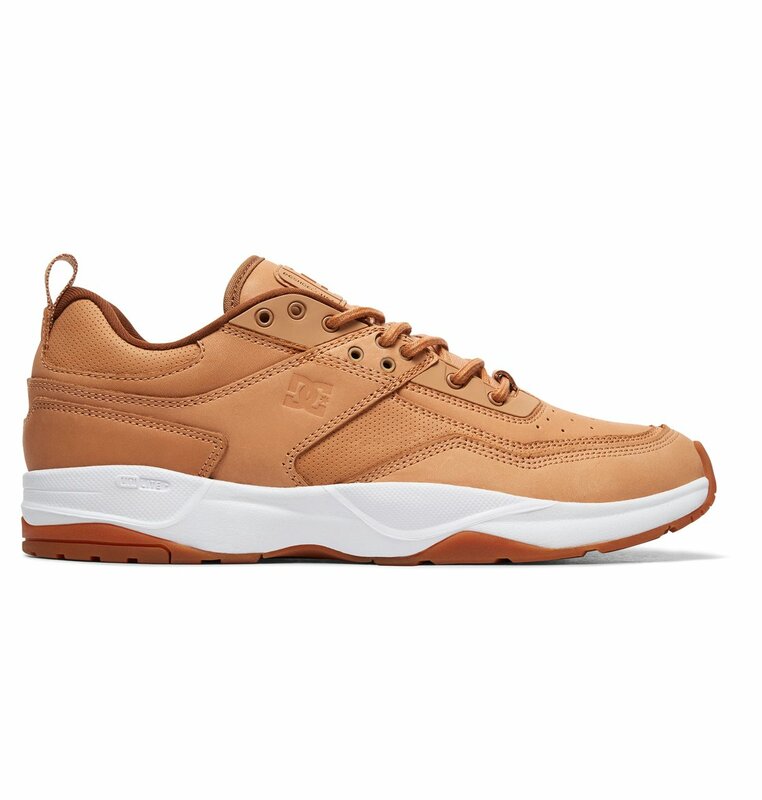 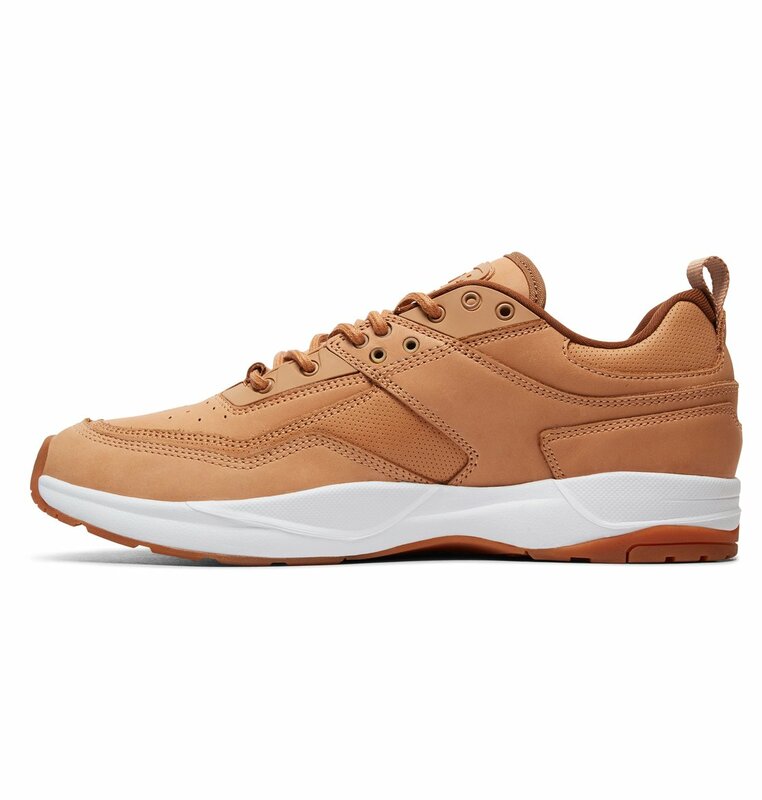 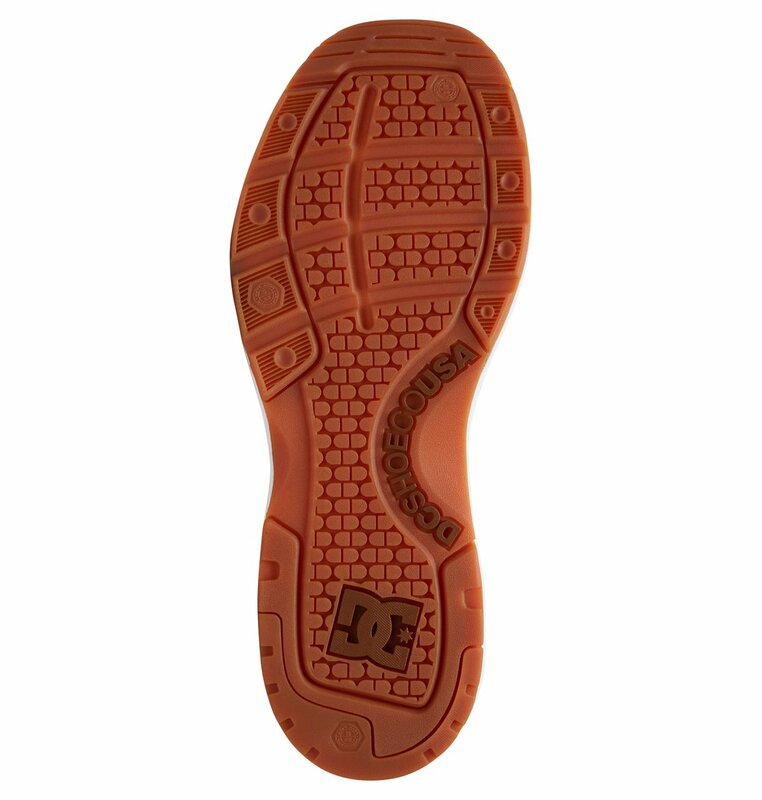 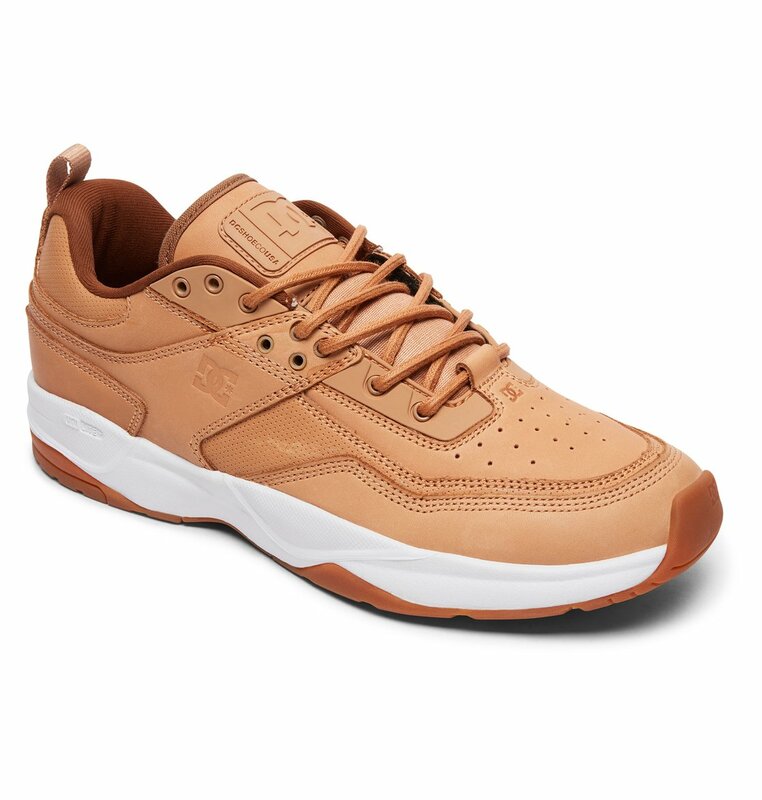 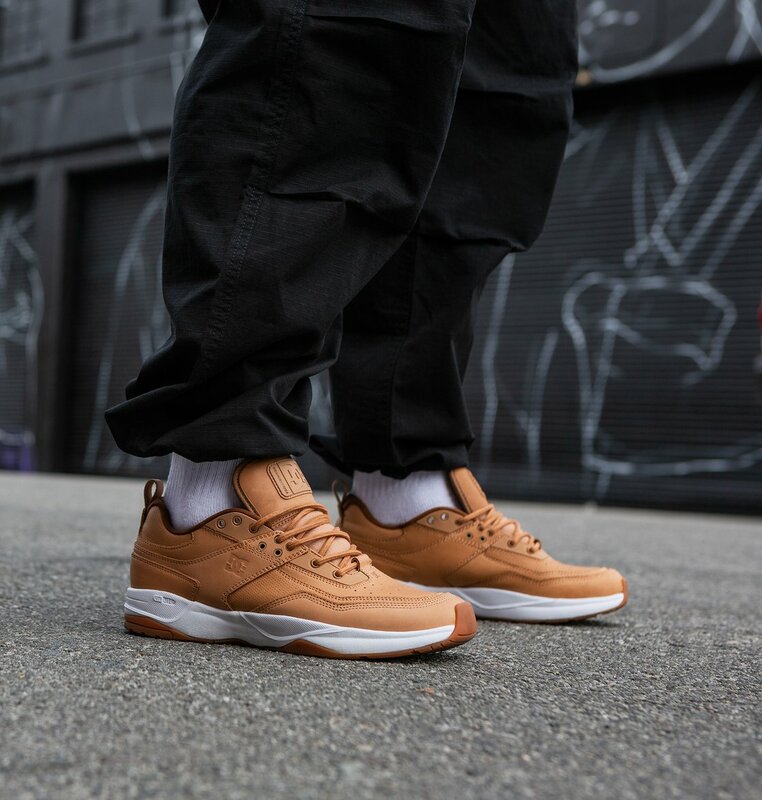 The DC x The_ONES E. Tribeka Vachetta is made of premium untreated leather that ages over time like an old baseball mitt. 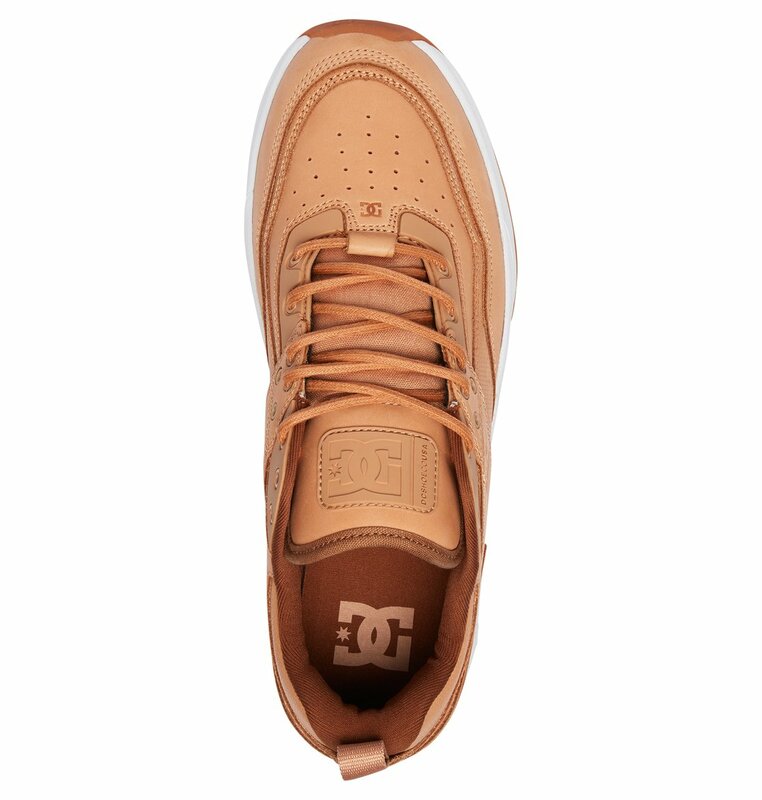 Buttery soft and ready to be made yours. 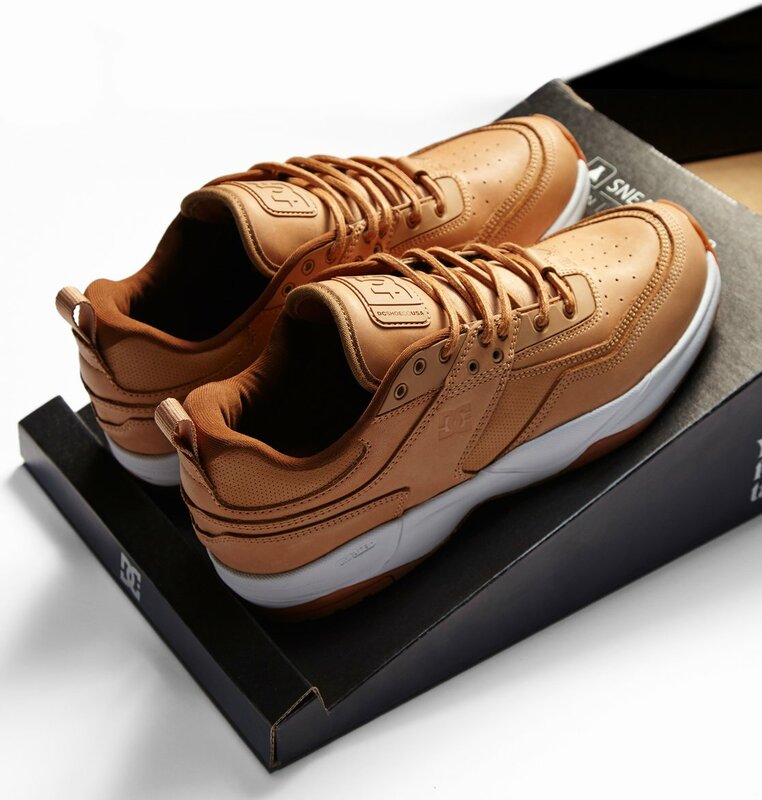 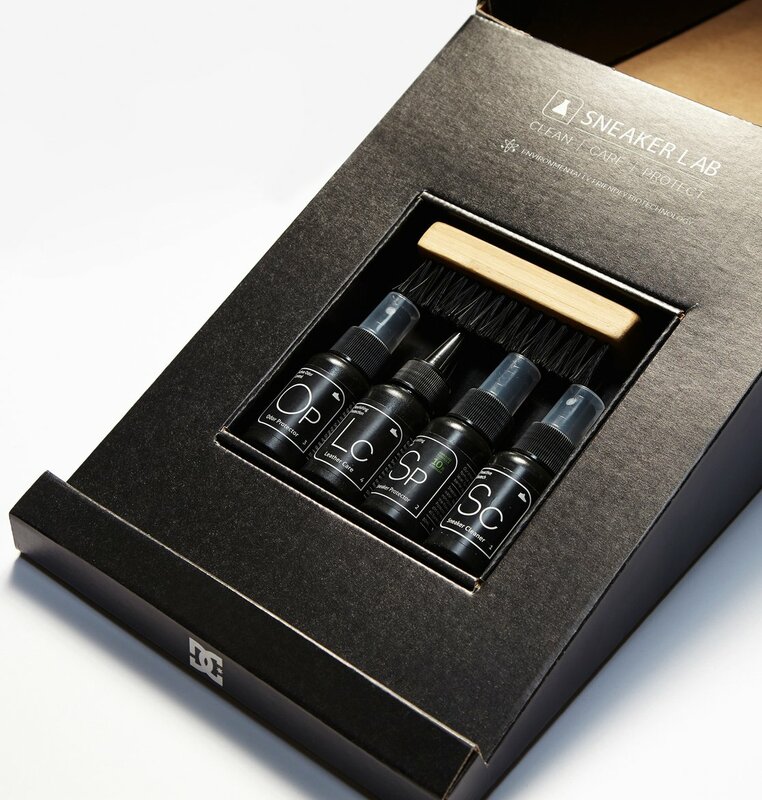 This limited edition sneaker comes with a Sneaker Lab Deluxe cleaning kit that includes all leather care essentials.